University Grants Commission of India (UGC India) at the national level open entrance exam called the National Eligibility Test (NET) for recruitment into the role of lecturers, associates, fellow teachers and professors of research at Indian universities and academic institutes or colleges. Since 2009, qualification NET is a must in the resumption of teaching professionals in postgraduate or another at the graduate level. NET exam level is rigid and difficult, considering the mass of applications registered for the exam every year. In 2015, it recorded a total of 7, 65,031 candidates for the NET exam, conducted in 88 cities across the country. One exception NET exam is the response that should be done on paper (RO) optical sections recognition. Each number is printed on the question OMR sheet with the corresponding options. And one has to fill in the circle next to the correct answer. Note Only black pens can be used on paper RO will be provided to you during NET exam. Strictly prohibited pencils in the NET exam. Blue pens can be used only on the top sheet to fill your basic details. Its very important to make mention of the following on the top sheet of your NET exam answer script. A miss in the above points can disqualify you from the UGC NET exam process. Also, on special instruction from invigilators, you may have to add extra points/facts. 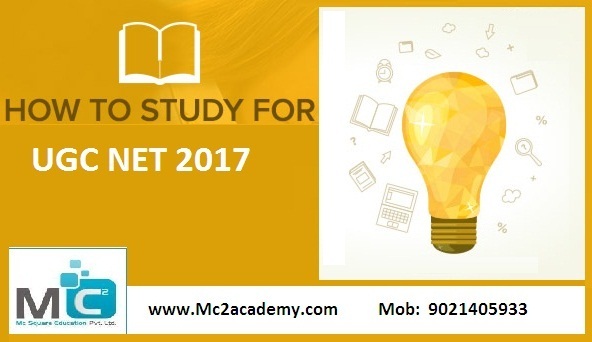 Ideally, the fundamental way to practice for the exam is to solve CSIR NET previous year question papers Pune, model papers, and mock tests. The offer is available on the web sites of different educational or by NET experts and practitioners. The collection of these materials study and do practice the day before the NET exam. There are about 80 topics that you can choose from to eliminate the UGC NET exam committee. It is important to choose the right topic to a good score in the University Grants Commission exam. Try to choose the topics that you have during the specialization during graduation and masters.